CLOSED Daughters of the Stone Giveaway! Hello readers! It’s giveaway time! Remember when we said there was a little surprise in the works? Well, this month Los Afro-Latinos is celebrating Women’s History Month. 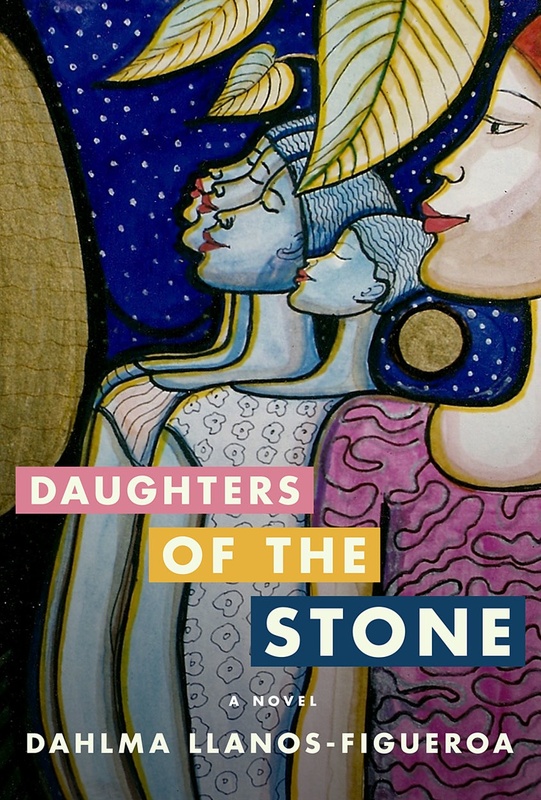 And we’re giving away the book Daughters of the Stone to celebrate one of our most popular Q&A’s with author Dahlma Llanos-Figueroa! Did we mention it’s an autographed copy? 1. “Like” Los Afro-Latinos on Facebook. 2. Follow Los Afro-Latinos on Twitter. 3. Post a comment below that includes your name, Twitter handle and email address so we can contact you if you win! A winner will be chosen at random. The competition is opened to all readers and closes on March 21, 2012. Special thanks to Dahlma Llanos-Figueroa for her participation! You can read more about her on her website. The books looks really interesting!